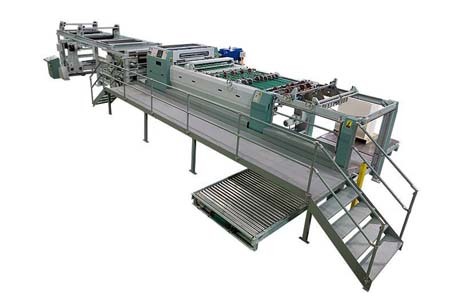 More than 600 installations globally attest to the ability of this highly versatile sheeter to meet the needs of converters everywhere. 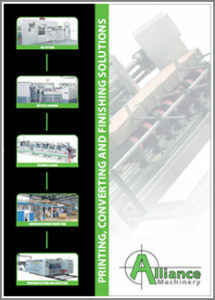 It allows you to convert a wide range from conventional paper and board to specialist premium products. The SHM 1450 SR is simple to operate, easy to maintain, consistent, reliable, and highly configurable. Reliability and ease of use are enhanced by a twin AC motor drive system and user-friendly operator controls. It has excellent cut quality and is very attractively priced.